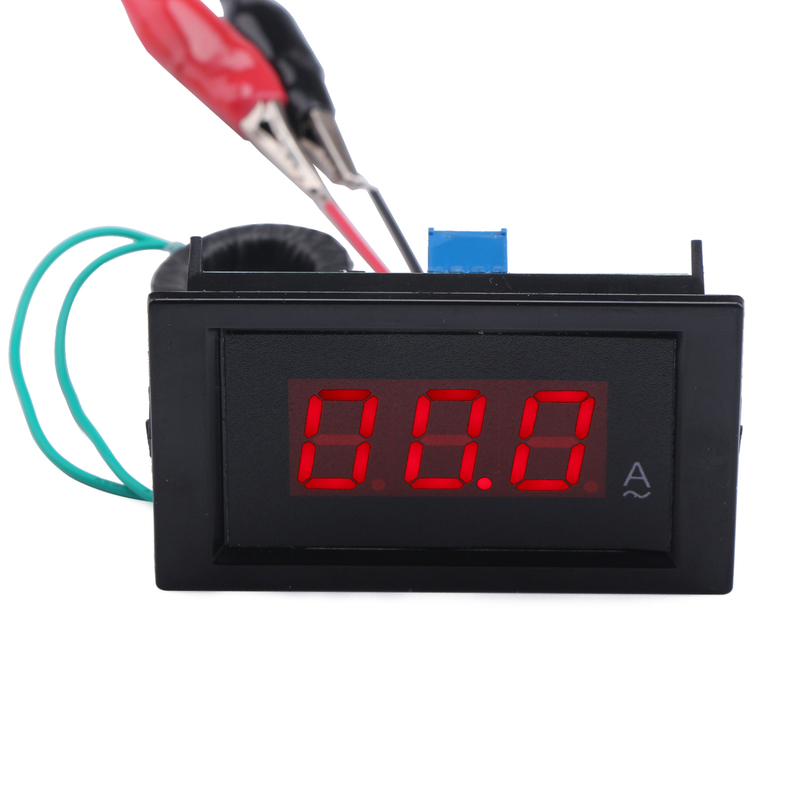 It is a Led Display Digital Ammeter + Current Transformer, Working voltage: AC/DC 8~12V, Current testing range: AC 0.5~99.9A, It has small size, high efficiency, long term stable and reliable quality,easy installation and use. Suitable for Widely used in substation automation, distribution automation, testing equipment, voltage regulator industrial equipment,electronic equipment measurement or other products current measurement. Application: Widely used in substation automation, distribution automation, testing equipment, voltage regulator and etc.